Grumpy Old Brown has stolen Peter's journal, left to him by his dad. 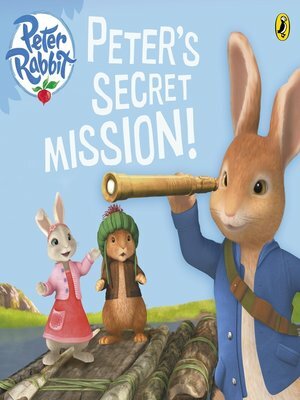 Peter, Lily and Benjamin and their squirrel friends set off on a TOP SECRET mission to Owl Island to get it back. But when Nutkin is in danger Peter must make a choice: will he save his precious journal or his special friend?